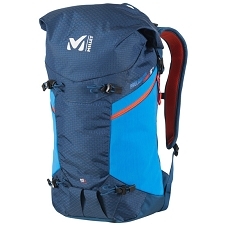 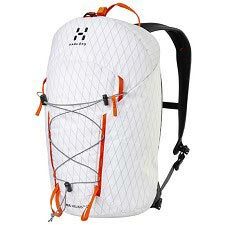 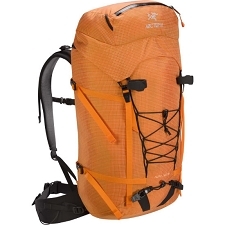 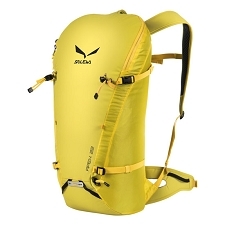 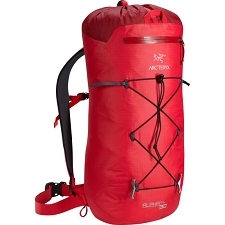 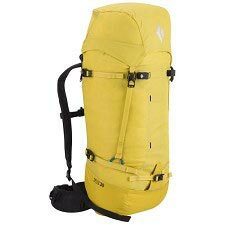 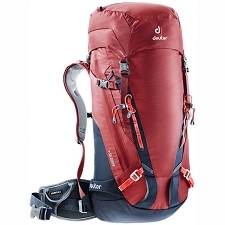 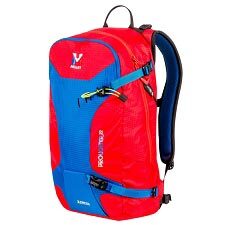 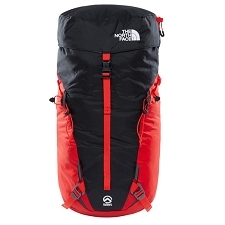 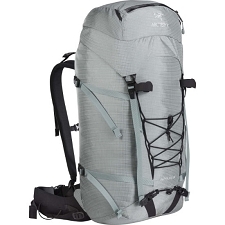 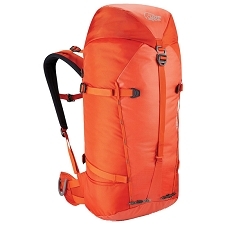 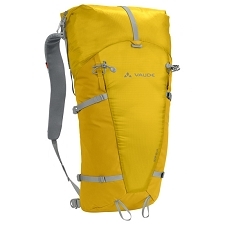 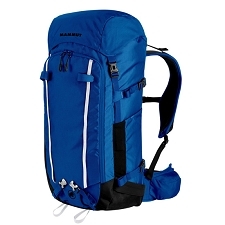 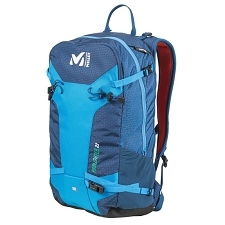 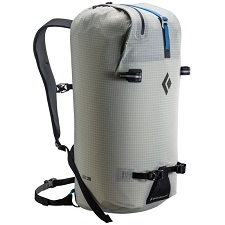 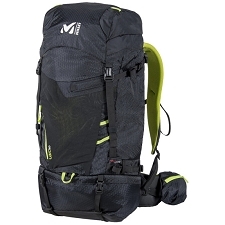 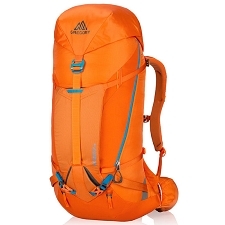 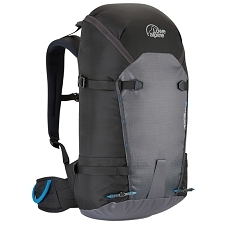 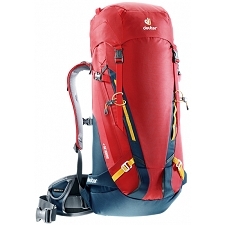 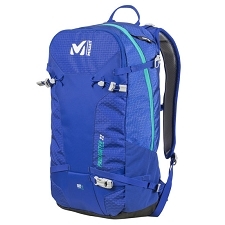 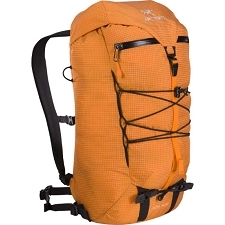 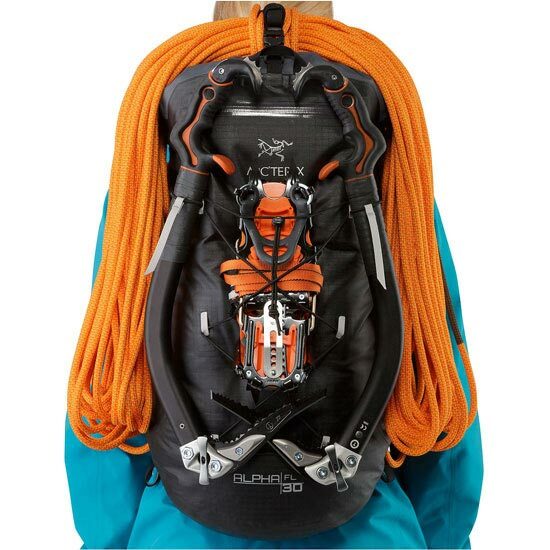 Backpack belonging to the Alpha FL line of the Arc'Teryx brand, A series of ultra-light and very resistant to water and moisture specially created for use in mountaineering, climbing on ice or rock. 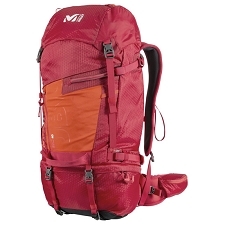 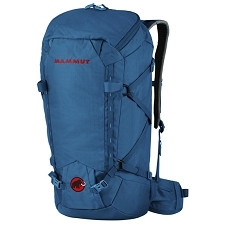 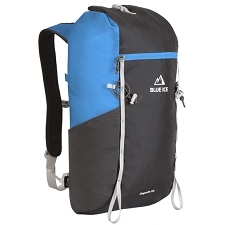 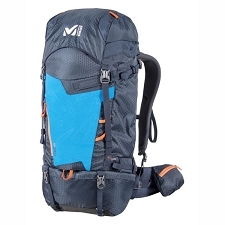 Its simple and minimalist design has eliminated all those that are not unpredictable, the opposite of others backpacks from the same gamma belongings to other brands it does not carry multitude of straps or compartments. 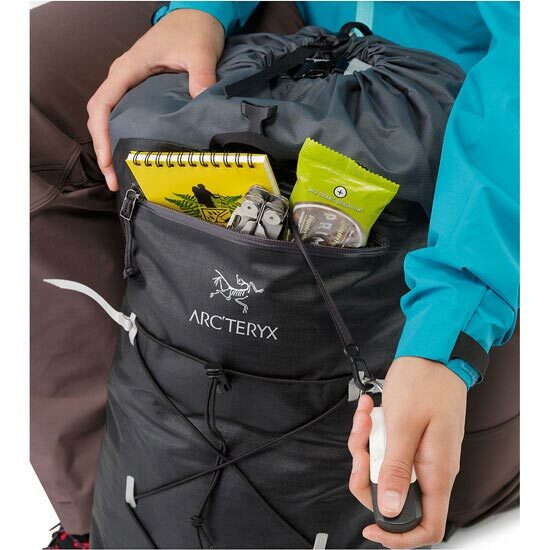 To eliminate the highest weight as possible and keeping an easy access to the contents, the traditional mushroom has been replaced by the RollTop™ zipper, a waterproof closure that allows to expand the volume of the backpack and that allows a comfortable access to the material of the interior. 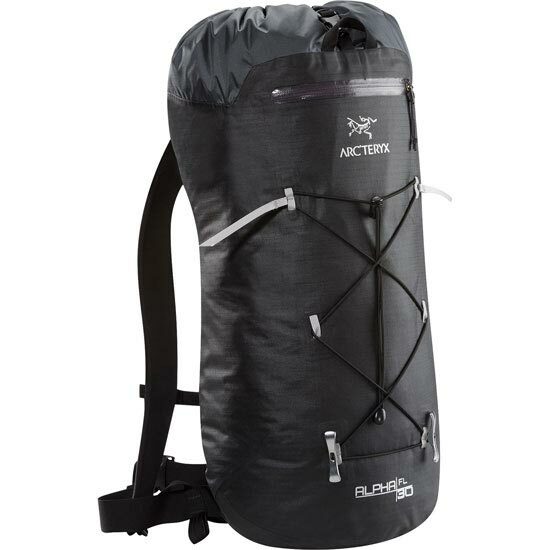 Suspension system Arc'Teryx AC² (Advanced Composite Construction). 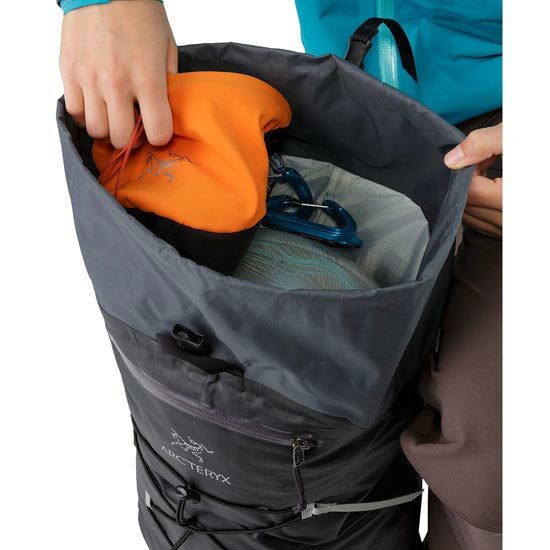 Body: N400r-AC² nylon anti-drop coated on both sides to be impermeable to wind and water. 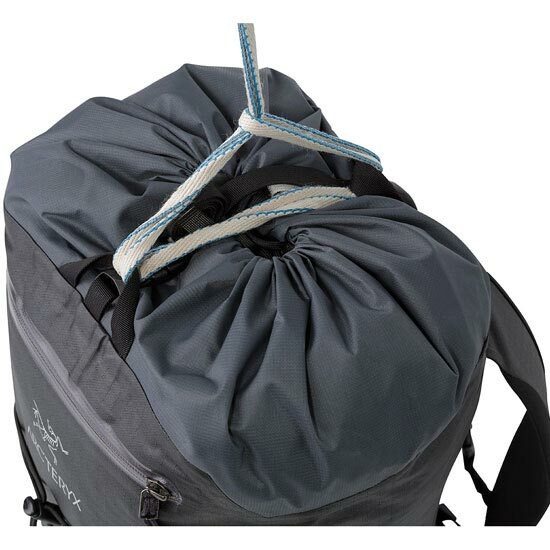 Collar N10mr-HT y N70-HT used to create an extendable and waterproof RollTop™ zipper.